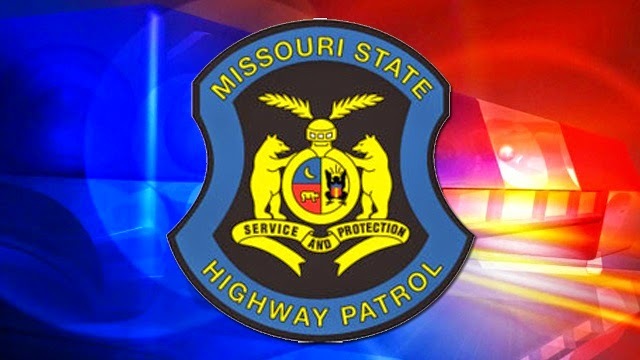 MACON COUNTY, Mo.- A one-vehicle rollover accident in Macon County this morning prompted response from the Missouri Highway Patrol and multiple emergency personnel agencies. According to the filed accident report, the accident occurred at approximately 4:23 a.m., on US-63 Highway, three miles north of Macon, Mo. Daniel Hager, 31, of Atlanta, Mo., was driving northbound when he reportedly traveled off the right side of the roadway and overturned. Hager was not wearing a seat belt at the time of the accident and suffered serious injuries as a result. He was transported by Air Evac to University Hospital in Columbia for treatment.